The #1 selling neck cream just got better! 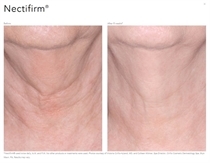 Nectifirm® Advanced works on an entirely different level as it incorporates new ingredients that specifically focus on reducing the visible signs of moderate to advanced aging. 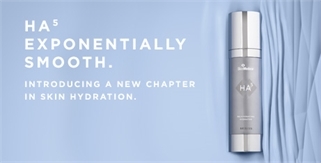 SkinMedica® HA5 provides immediate smoothing of the appearance of fine lines and wrinkles, and supports the skin’s natural ability to replenish its own hyaluronic acid for epidermal health. 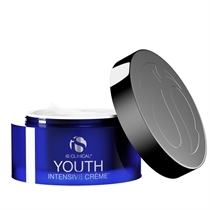 iS Clinical® YOUTH INTENSIVE CRÈME is an anti-aging, hydrating, firming cream. It is a luxuriously rich anti-aging formula that helps reduce the appearance of fine lines and wrinkles and provides powerful hydration. 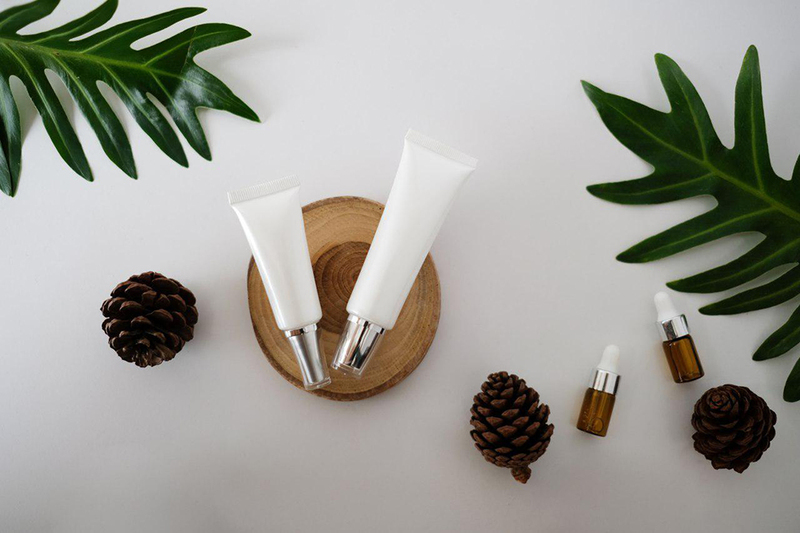 This transformative crème scientifically combines the purest and most effective botanically-derived moisturizers, antioxidants, resurfacing acids, and growth factor.